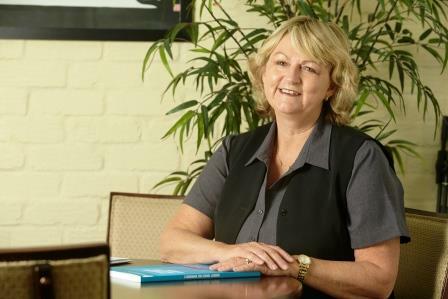 Maureen Bailey is recognised at her school as a leader as she takes on the complex task of managing, directing and leading the school’s core operations. “My job is all about looking after the three Ps – people, process and place,” she said. 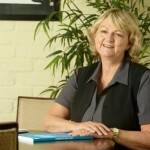 Maureen Bailey is well known as an innovative thinker. “To be recognised by my school community for doing a job that I love is a wonderful thing,” she said.